All pictures are thumbnails. Click on them for a larger version. 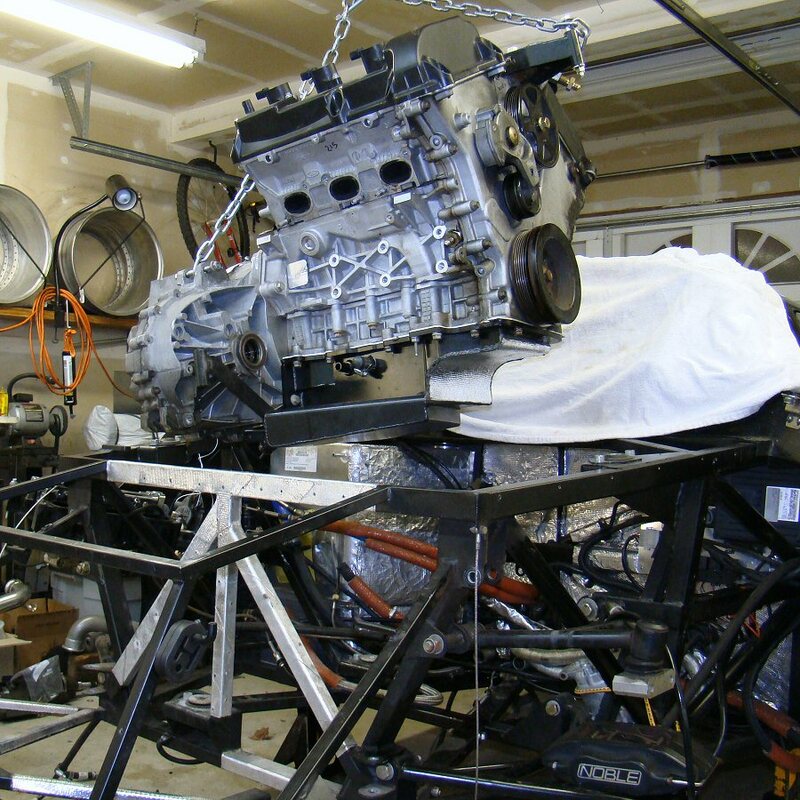 Its much easier to rebuild an engine when it's out of the car. The Noble's removable rear bodywork (a.k.a the clam) means that everything is accessible, and engine plucks are pretty easy for one guy in his garage. A 3-point chain arrangement keeps the whole thing level. 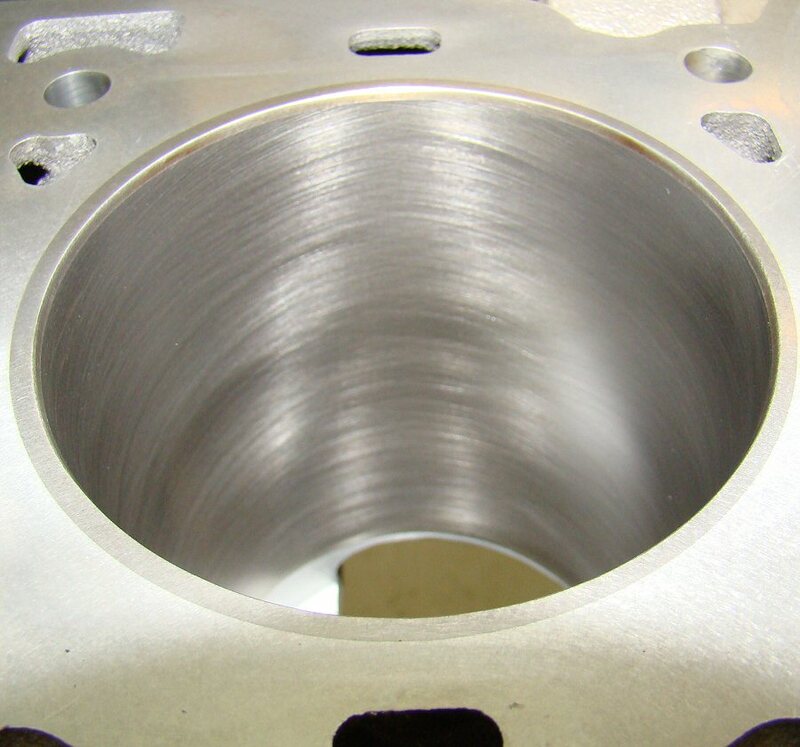 New pistons and rings need a properly prepared cylinder wall. 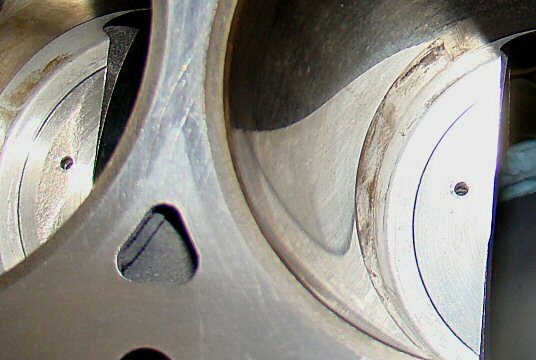 The Noble engine includes oil squirters aimed at the bottom of the pistons, which is good. 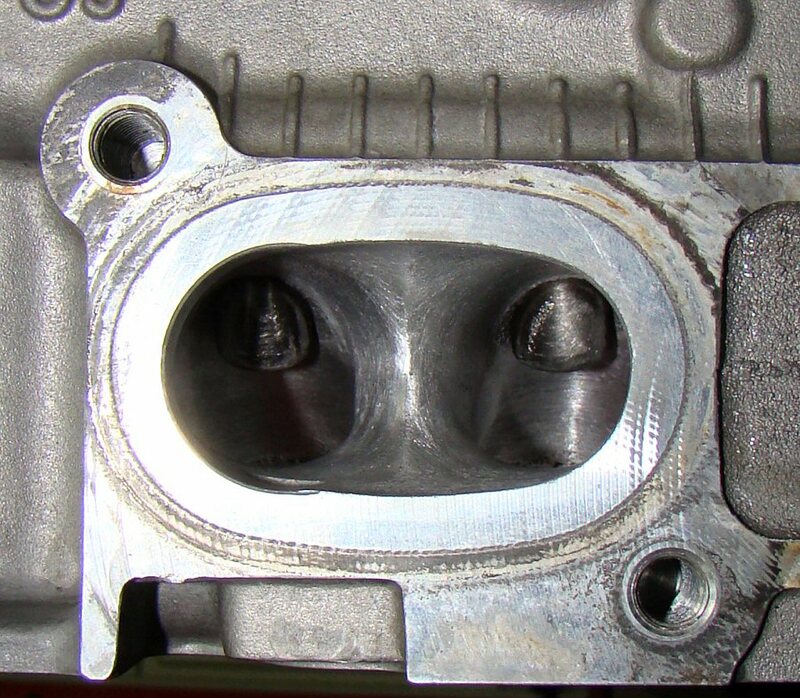 However, the implementation amounts to a sizable internal oil leak off the crankshaft main bearings, which is bad. My warm engine idle oil pressure was less than 10 psi. The big hole feeding the squirter shown in the pic above was the reason. 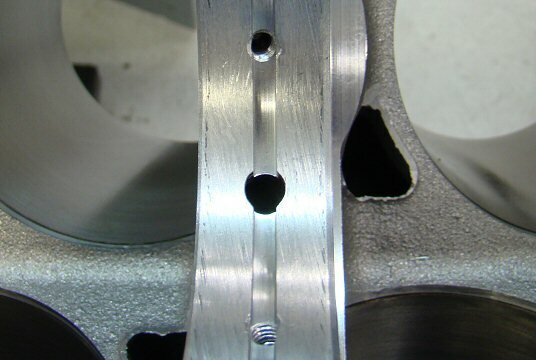 The lower hole is main bearing oil supply, the upper hole is leads to the squirter. 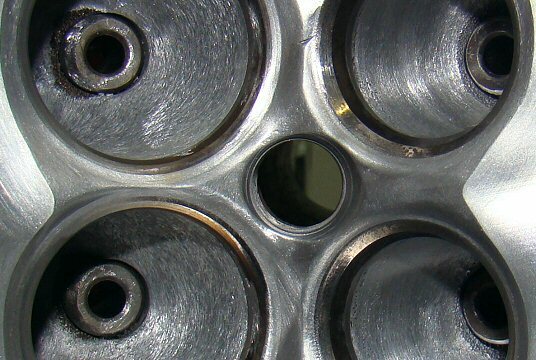 My new block has been machined for proper piston squirters that incorporate brass nozzles. The supply holes are much smaller. 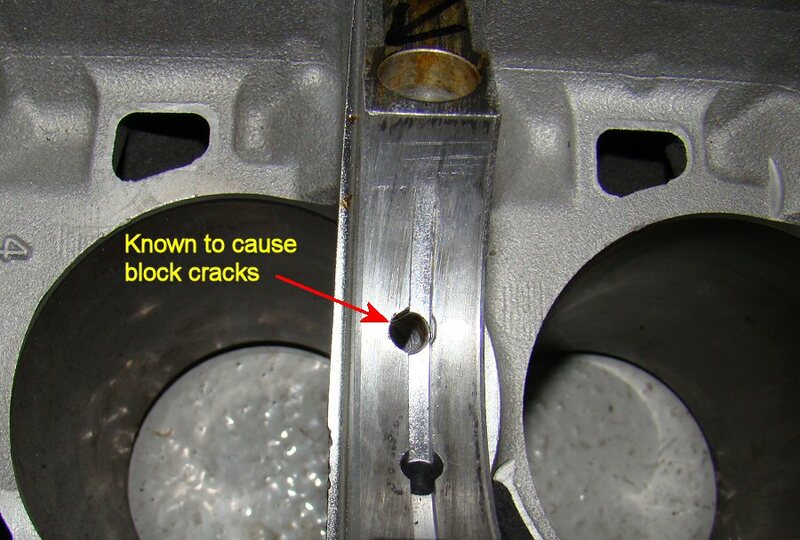 Engine builder Dave Rebello said that factory Noble blocks crack at the squirter holes when the boost is turned way up. 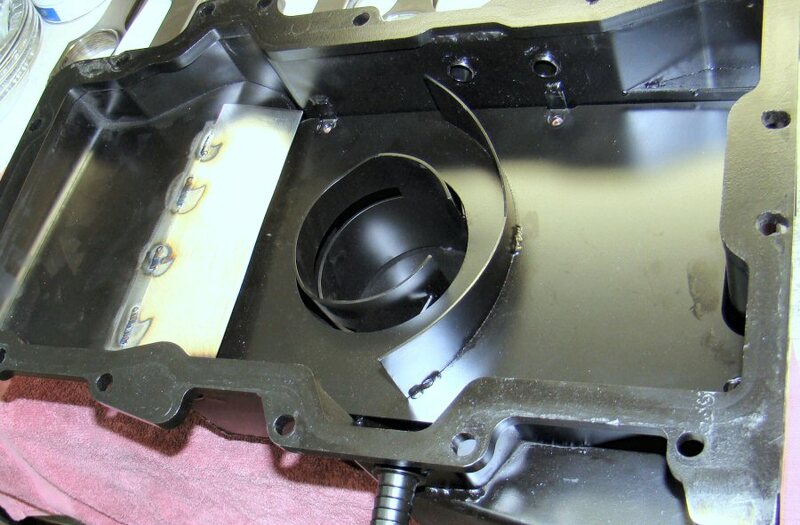 This is the Noble factory oil squirter, which is just a fairly large hole drilled in the block. 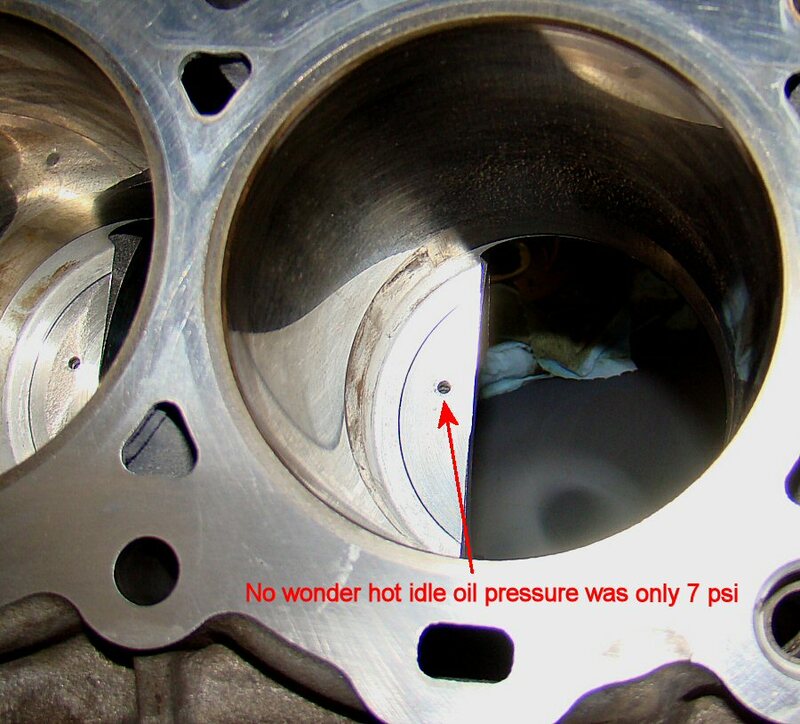 The six of them together amount to a sizable internal oil leak. 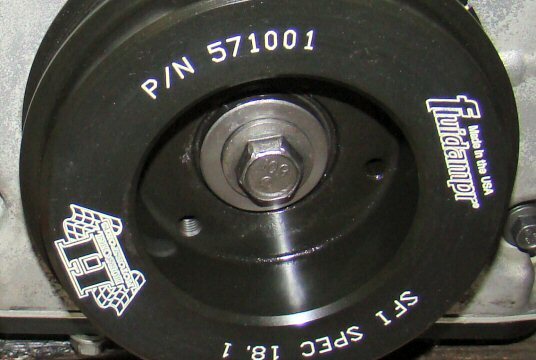 My new block uses threaded brass nozzles aimed at the underside of the piston deck. 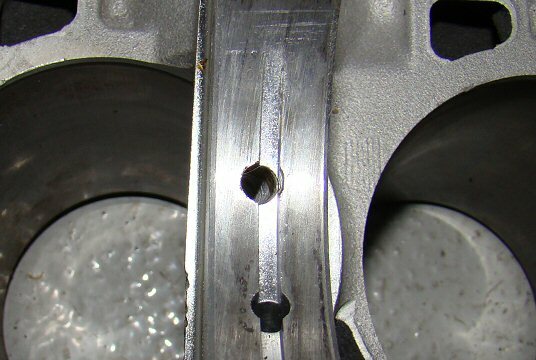 These particular nozzles were originally designed for the small block Chevy SB2 NASCAR engine. I didn't want to take any chances with the new engine, so I bought a fresh set of forged, h-beam rods to go with the JE pistons. 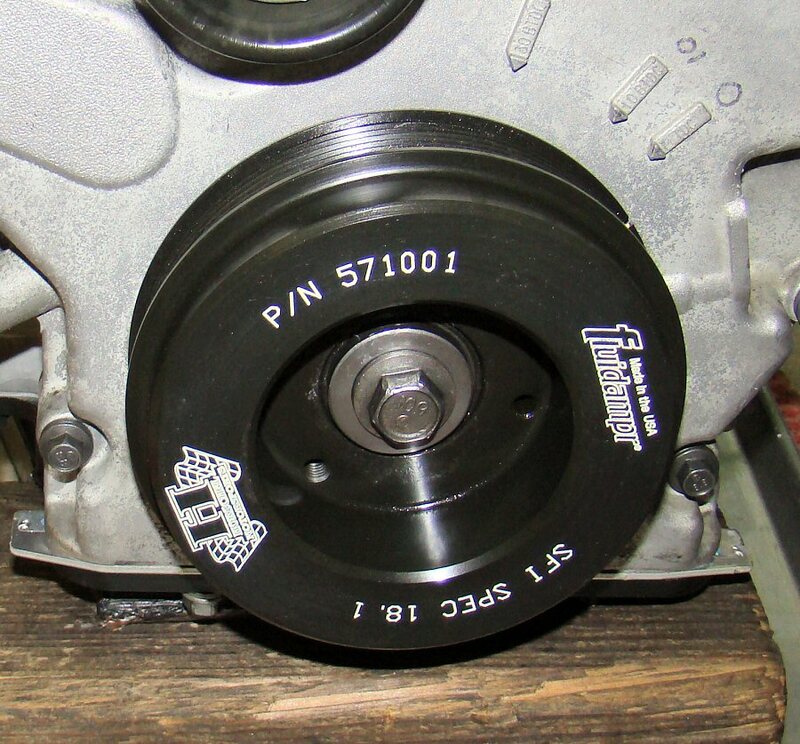 Engine builder Dave Rebello recommended against this piston geometry. 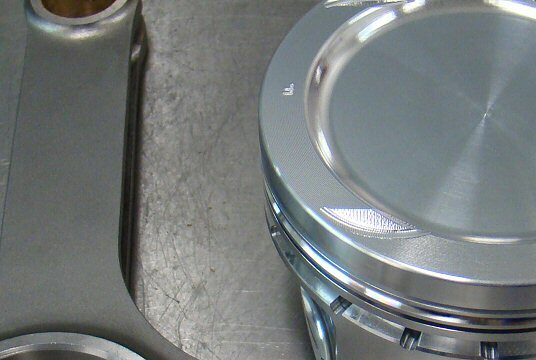 He designed a piston with an asymmetric deck to maintain a uniform air/fuel mixture throughout the combustion chamber. 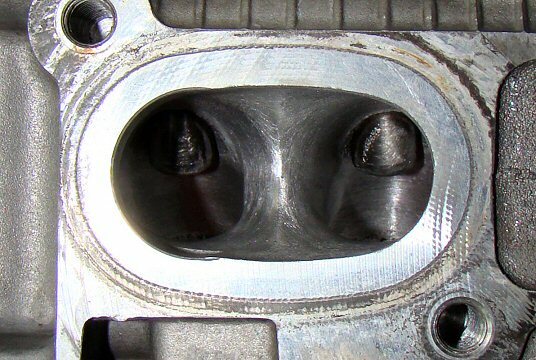 He also reshapes the cylinder head combustion chamber for the same reason. 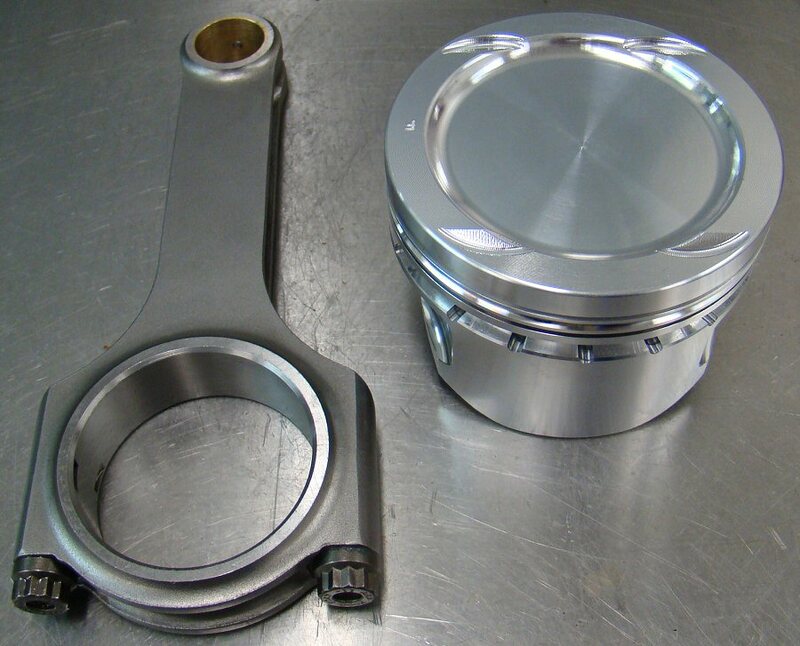 I don't have pics of the final piston design or the chamber geometry. Proprietary and all that. 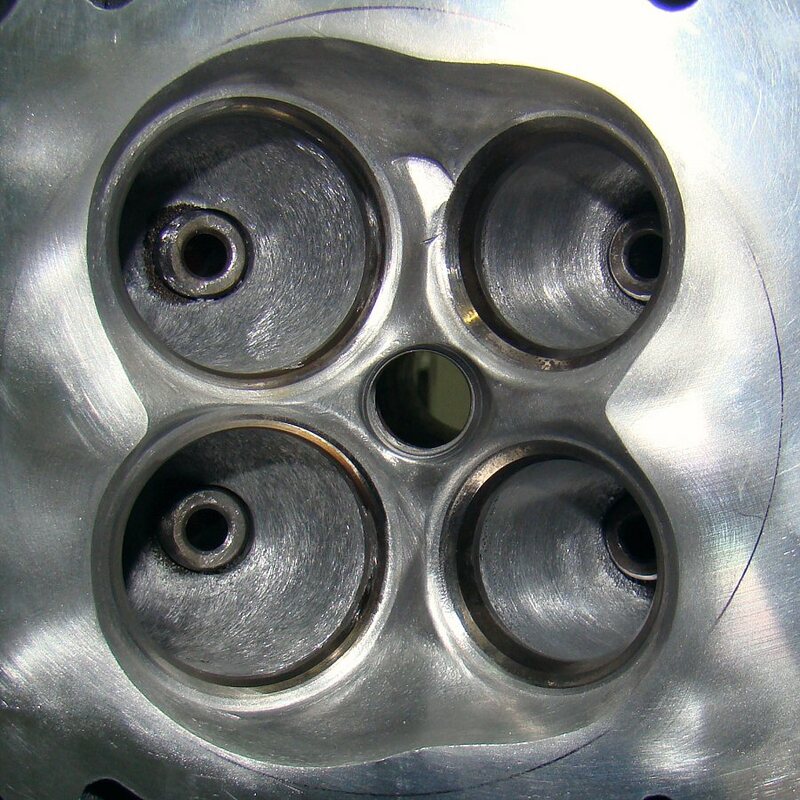 The cylinder heads were treated to full porting. along with new bronze valve guides and new valve seats. This pic shows the roughed in ports. 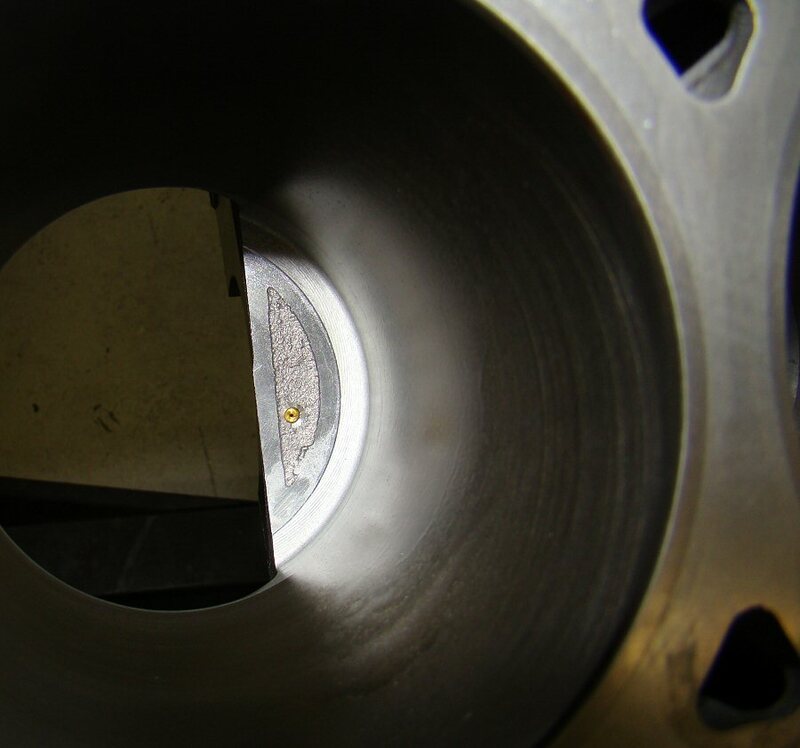 It does not show Dave Rebello's combustion chamber alteration. Not much to see here other than that the ports have been massaged end-to-end. The porting was done by Ben Watson, a former independent NHRA Pro Stocker. 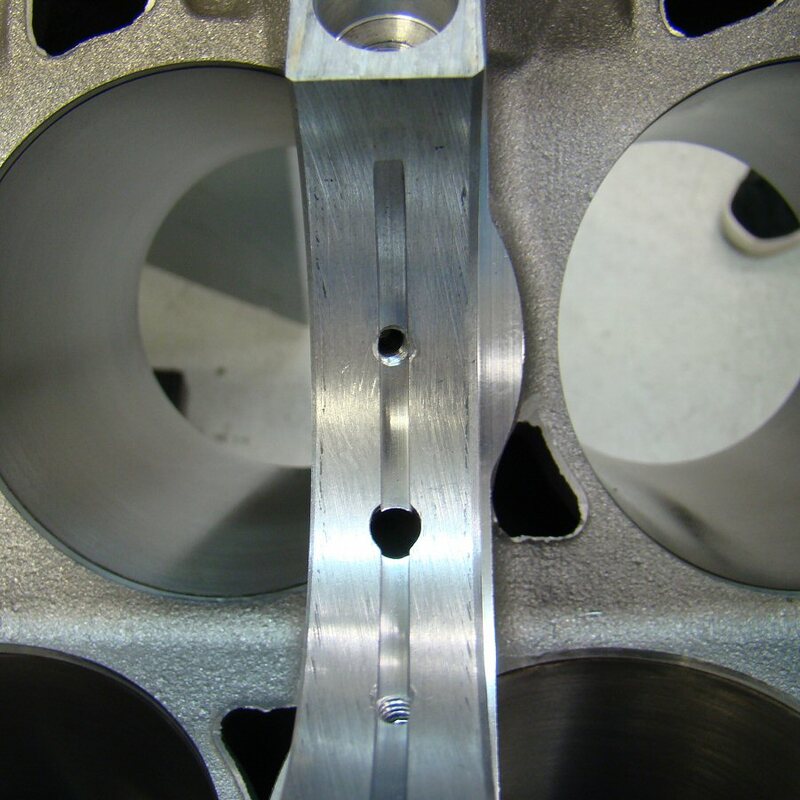 Ben's shop, Watson Racing and Engineering, has a SuperFlow cylinder head flow bench. Ben used flow data from the bench to guide port modifications. Noble heads feature very short and straight ports. 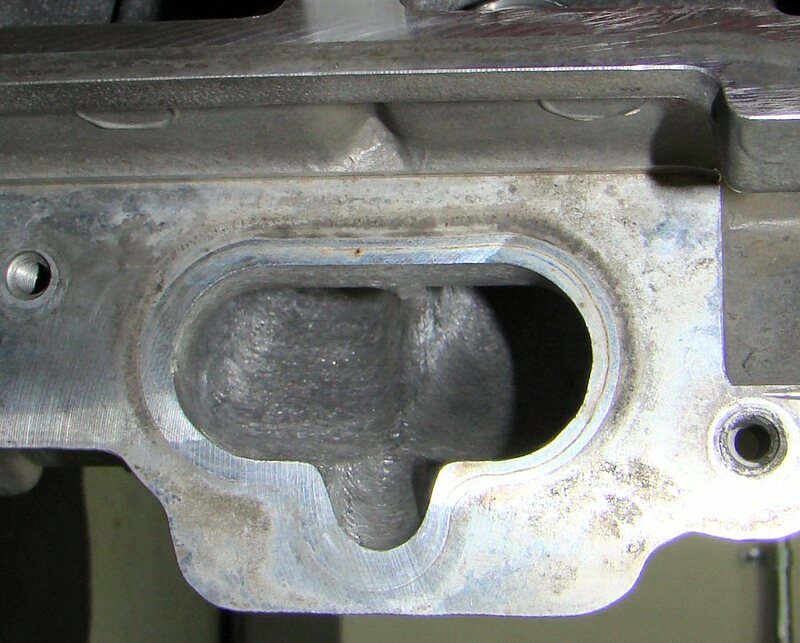 My Noble came fitted with their "track day" oil pan that holds roughly eight quarts and is pretty well baffled, with one glaring exception. 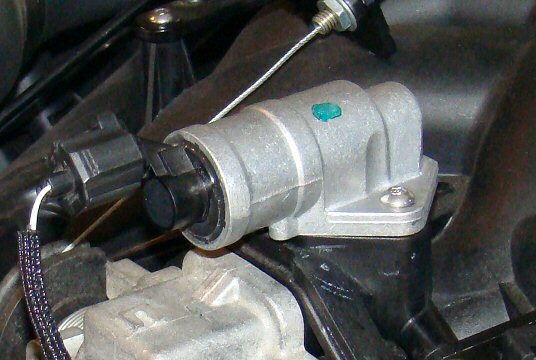 The engine is mounted sideways with the front of the engine on the right side of the car. 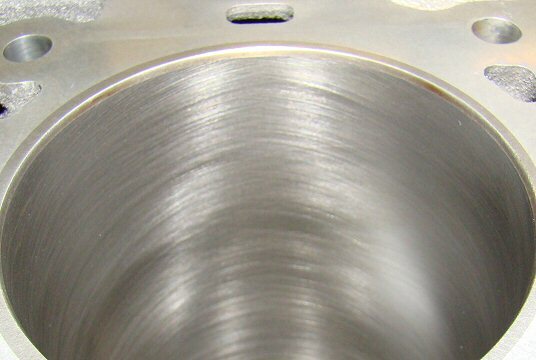 Long left hand turns, such as T2E at Thunderhill, would force oil to the front of the pan (left side in pic above), where the timing chains would carry it up to the heads. 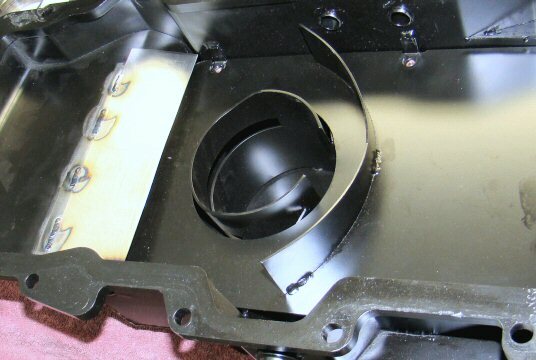 My solution was to add the simple baffle shown above (the unpainted bit). 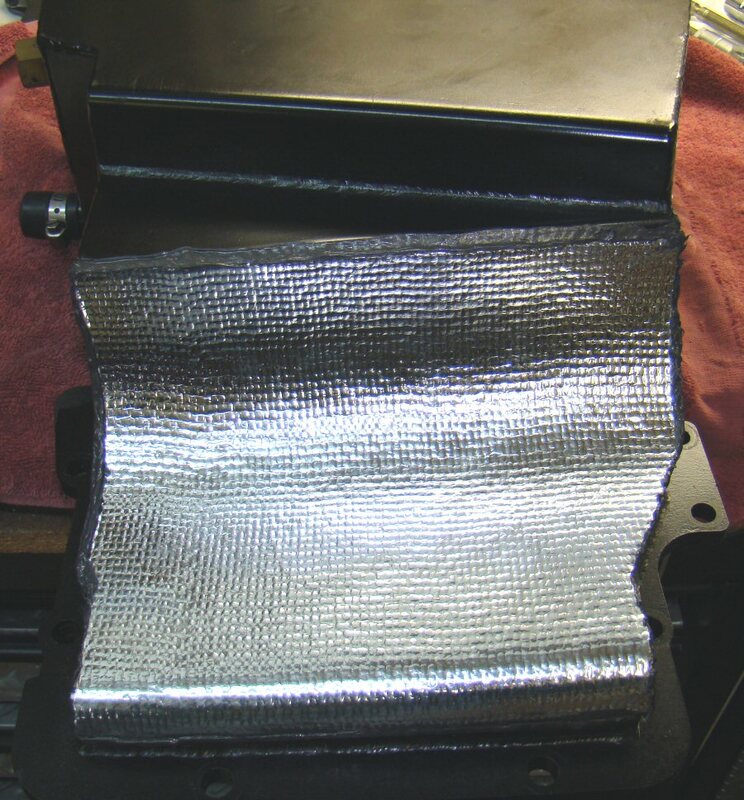 Since this pic is about heat shielding, it might be on the wrong page, but oh well. 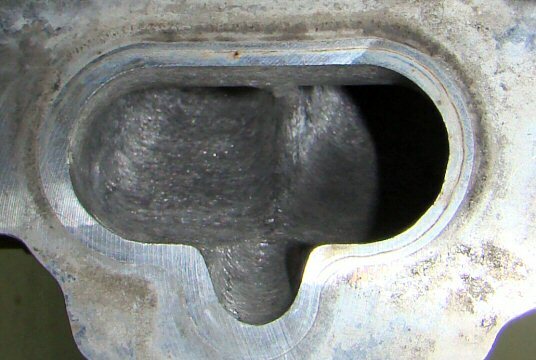 The pre-turbo exhaust from the forward-facing cylinder bank passes right under the oil pan. I'm sure that pipe starts glowing at least a cherry red under boost, so adding a radiant heat barrier seemed like a good idea. 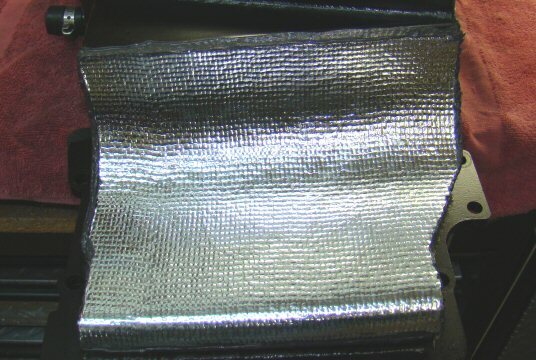 Actually, I added two layers of DEI metalized fiberglass cloth. It's not so shiny after several thousand miles, but it's still there. The factory damper is surprisingly heavy. This Fluidamper is lighter, which means lower moment of inertia. 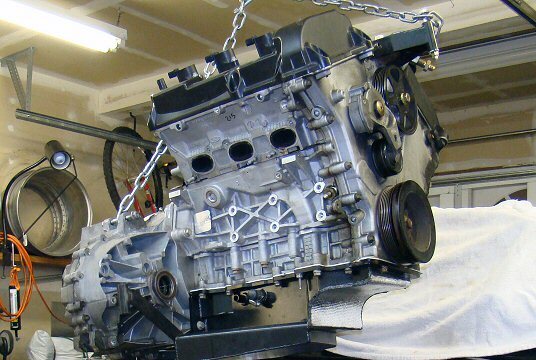 And that means less engine power is consumed accelerating (rotational acceleration) the mass. And that means more engine power is available to accelerate the car. For some unexplained reason, the Noble engine ships without an idle air control valve. 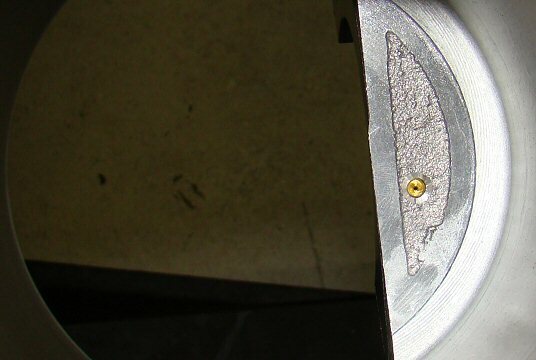 Idle speed is adjusted by a turning throttle stop screw and creating an ignition advance "well" at the target idle speed. This does not do a good job of accommodating large temperature changes or load changes such as the a/c compressor or radiator fans kicking in. 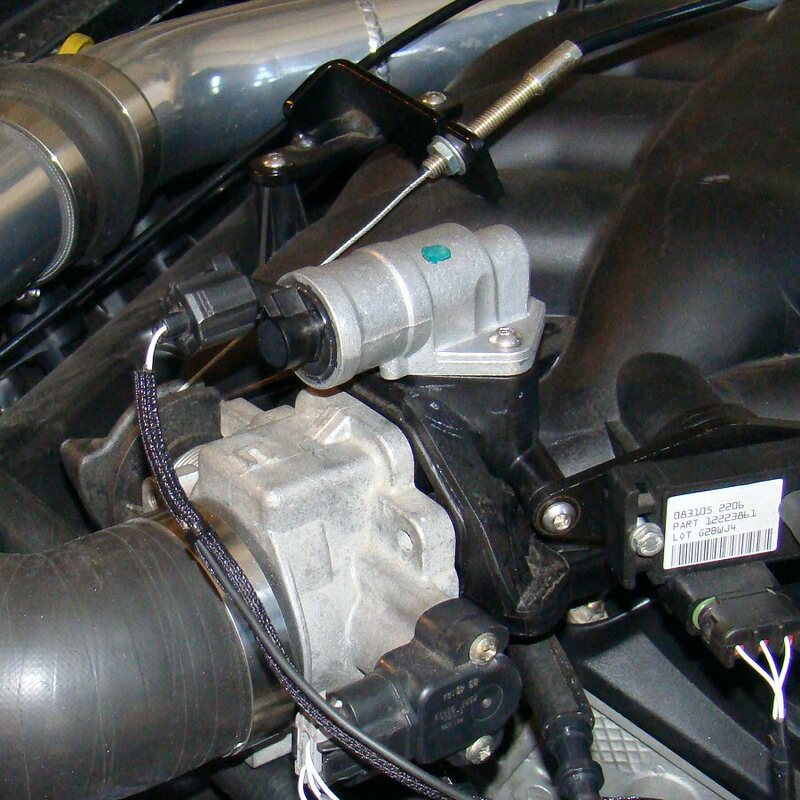 Ford makes an idle air valve for this engine, so I installed one. Now I have ECU control over idle speed. What a concept!